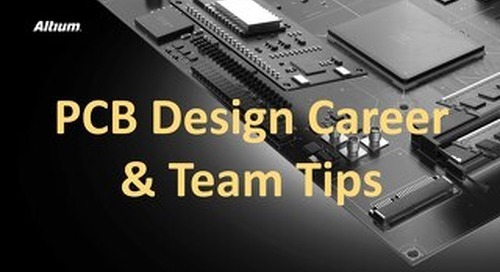 Modular Design tools that keep your team not only focused but in the flow. 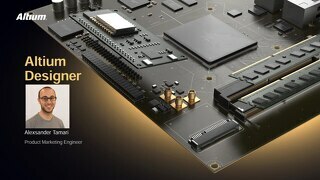 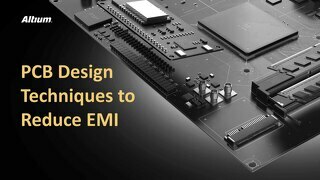 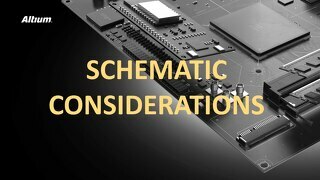 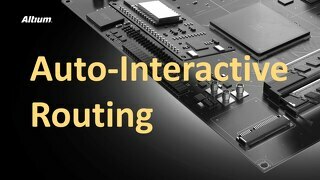 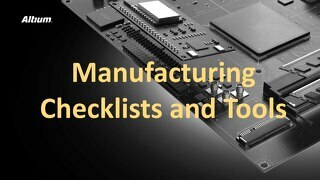 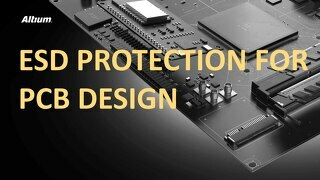 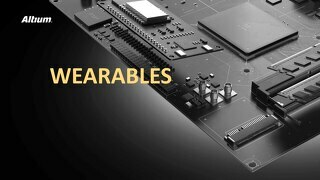 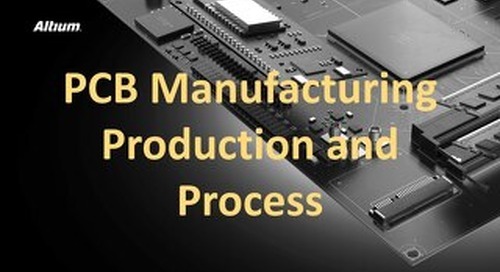 Altium has pioneered collaborative design for EDA tools because Altium PCB design tools start each iteration with ultimate productivity in mind. 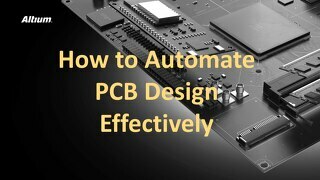 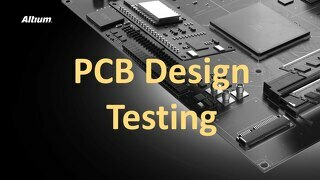 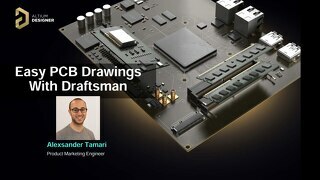 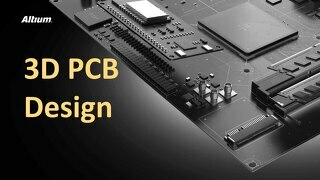 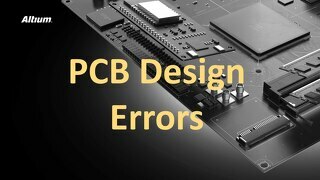 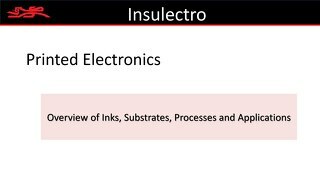 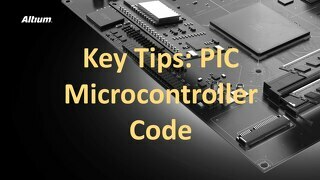 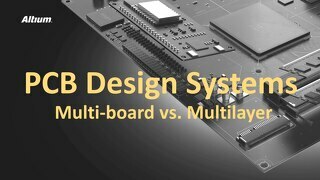 Join us in an exploration of Modular PCB design and get an inside look at what has made Altium Designer the designer's EDA tool right from the very start. 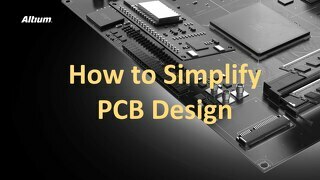 Check out the Modular Design Ebook for a more detailed and downloadable version of this material.